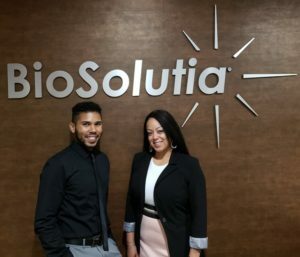 BioSolutia is honored to announced that one of our own, Kelsy Jimenez, has received the Circle of Excellence Diamond Award for Customer Service from The National Customer Service Association (NCSA) in conjunction with National Customer Service Week for 2018. The National Customer Service Association Circle of Excellence Program has been recognizing outstanding service professionals since it was established by the Central Florida Chapter in 2006. The program recognizes those service providers who work tirelessly to deliver the highest level of service to their customers. 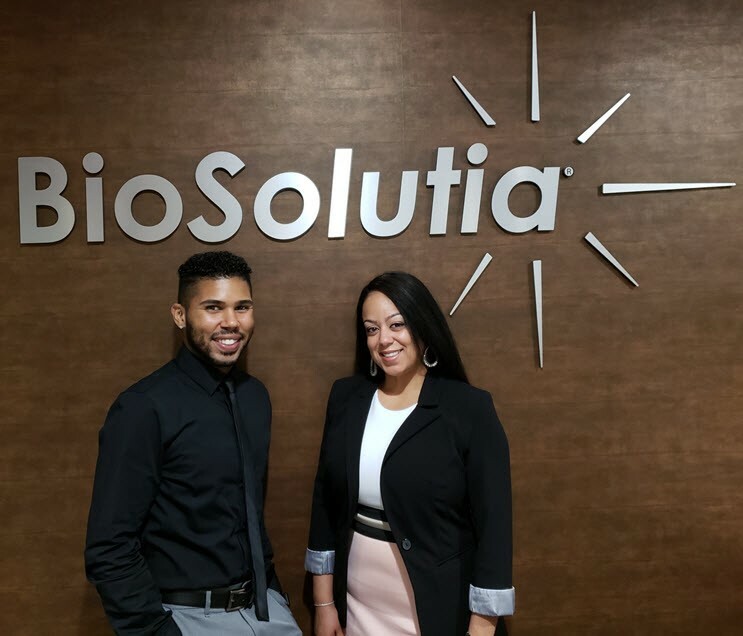 This year, BioSolutia had two nominees in the Customer Service category; Kelsy Jimenez and Michael Baez. The judging committee determines the “Best of the Best” in Central Florida for their respective area. Within each of the 4 categories (Customer Service, Sales, Help Desk and Collections), an overall recipient is selected to be the “Diamond Award Winner” of that particular category, the highest honor. We’d like to thank Kelsy and Michael for their dedicated service to our patients, prescribers and our partners. We’d especially like to congratulate Kelsy on her win and are pleased and proud that all of Central Florida now knows what we know….Kelsy is the Best of the Best!